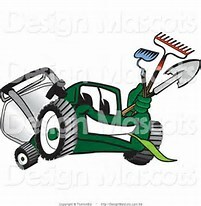 Please set aside a little time, bring your yard clean up tools, and help clean up Immanuel’s property and grounds! Saturday, April 18th starting at 9 am. Let’s spruce up the grounds and get ready for spring!